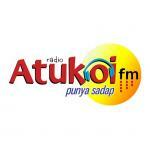 Amboi FM Malaysia is a communication and mass media medium that is broadcasted from Malaysia. 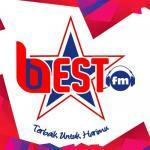 Amboi FM Malaysia is widely capable of not only providing quality standard radio programs but also one of the mainstream radio channels that provides quality enriched entertainment programs. 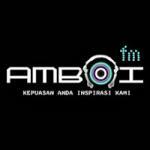 As FM radio via online network is getting popular day by day, Amboi FM Malaysia has created a significant place among the Malaysian radio community.